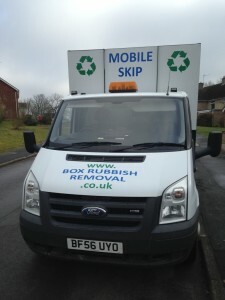 Get in touch with Box Rubbish to get your garden cleared quickly and cheaply. We have been clearing garages for householders for the past six years. We make house clearances as hassle free as possible. From rubbish removal to skip hire, we are able to clear waste and junk quickly and efficiently from your property. 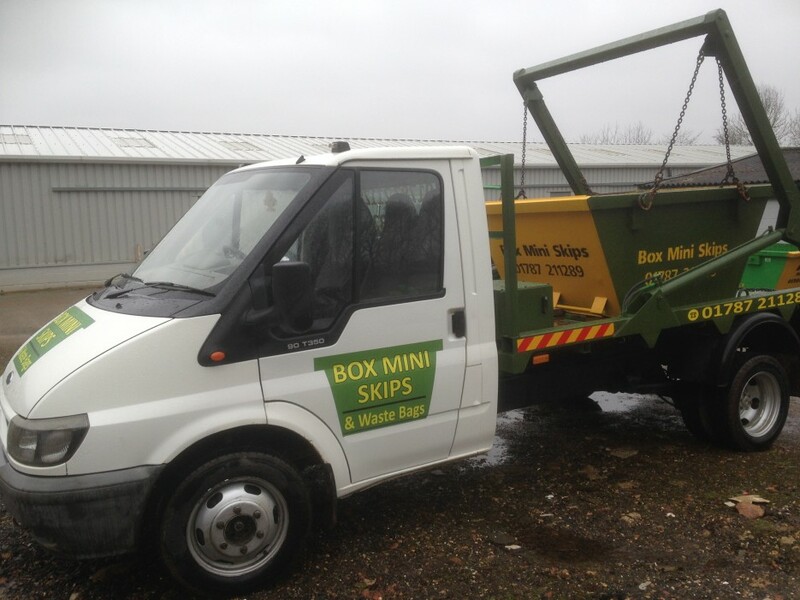 Our mobile skip hire service saves you money as well as time. 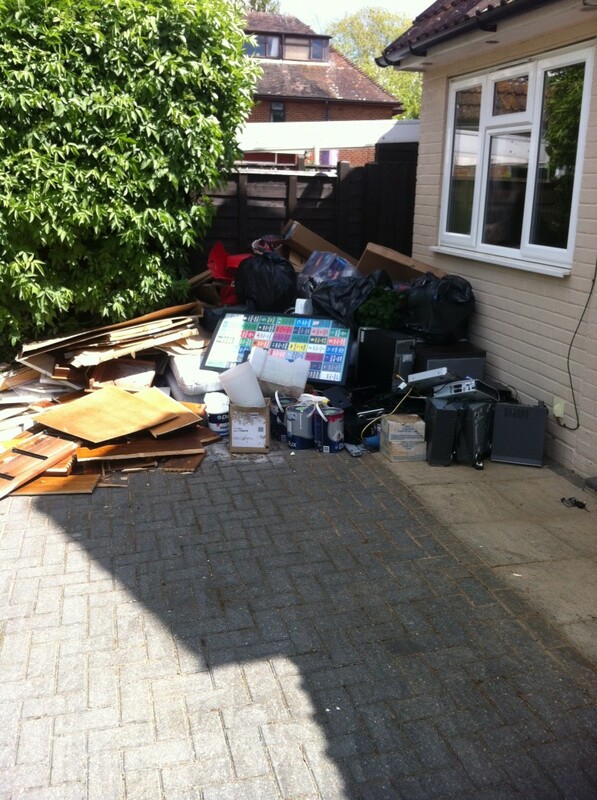 We also offer a professional rubbish removal service where we can come and clear your: yard,garage, shed and more. All our rubbish and house clearance prices include 30 minutes free labour. We offer a cheaper alternative to skip hire in Colchester, Ipswich, Sudbury, Hadleigh and the surrounding areas so give us a call today on 07876 032 828 for more information on our rubbish clearance service. Our clearance prices start at just £90 and we offer a great alternative to traditional skip hire. We are a licensed waste carrier with the Environment Agency meaning that your waste is disposed of properly. We are also fully insured and have cover up to £1 million with our public liability insurance. Some of the other services that we offer our customers include house clearance, rubbish removal, garden clearance and shed clearance. Our friendly team can come and do the work for you and take away all the waste and rubbish for you. To get a skip hire or rubbish clearance quote in Colchester, Ipswich, Sudbury or Hadleigh please get in touch with us today on 07876 032 828. All repeat customers are given a 10% discount (even cheaper rubbish clearance). © 2019 Box Rubbish Removal. All rights reserved.